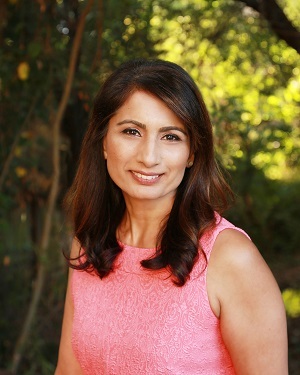 My name is Surinder Gill, my family and I have lived in the Bay area for over 30+ years. I have been a Realtor for over 17+ years. How do I approach real estate? Simply, I approach my real estate practice by listening. I take the time needed to thoroughly understand your goals, needs and ideal time frame; then I design a custom plan of action to achieve those goals. My business is based on absolute integrity, and ethics. My business acumen, including market knowledge, targeted marketing and analytical negotiating skills will get you the best possible price whether you are selling or buying. I am committed to providing you the highest level of service, I will always place your interests first. I take care of all the little things so you don’t have to. This creates a smooth transaction for you. I looking forward in working with you on your real estate adventure.